For the seventh time in eight years, Whitworth University has been recognized as a top school in the country by Colleges of Distinction, an online guide that identifies colleges and universities that are the best places for students to learn, grow and succeed. The guide features schools that excel in key areas of educational quality, based on the opinions of guidance counselors, educators and admissions professionals. Whitworth qualified as a 2015-16 College of Distinction through demonstrating excellence in four distinctions: engaged students, great teaching, a vibrant community, and successful outcomes. 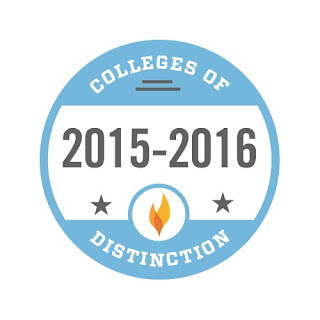 The goal of Colleges of Distinction is to provide students, parents and counselors with information about colleges and universities that excel in these key areas. 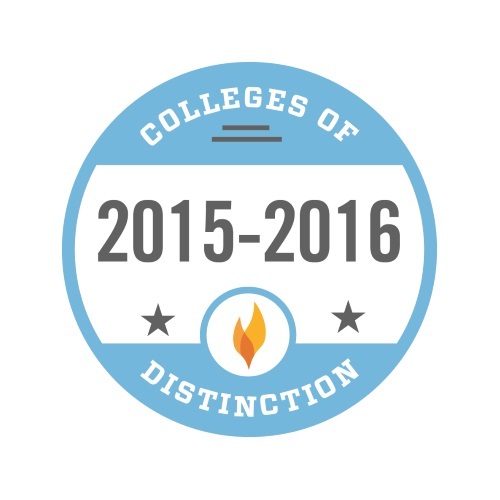 To view Whitworth’s profile and learn how the university fulfills the four distinctions, visit http://collegesofdistinction.com/school/whitworth-university.